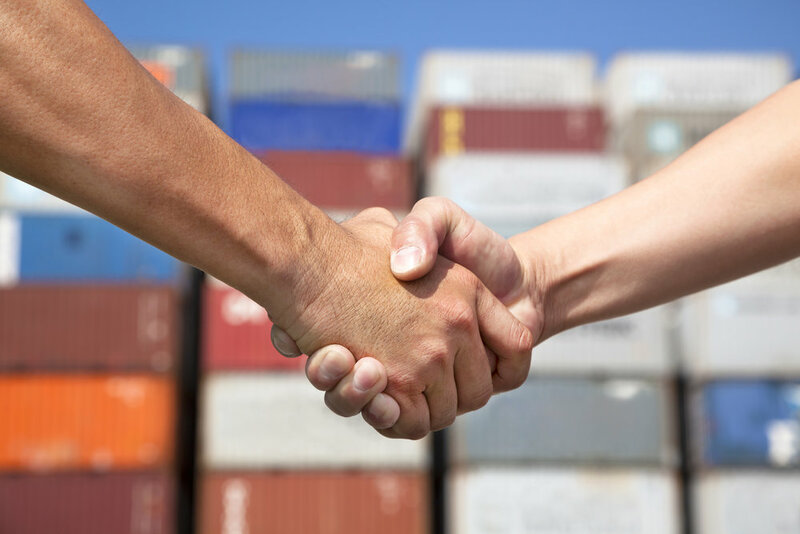 As a veteran-owned business, we take great pride in providing top quality shipping containers for less money. Upstate Containers LLC is a veteran-owned small business (DUNS #: 079337269).We have been selling and delivering shipping containers for over 8 years. We have direct contacts with major shipping lines out of Norfolk, VA, Charleston SC, Atlanta GA and Savannah GA. We can also provide containers from our partner companies anywhere in the US. We maintain a large inventory from which we supply standard and modified shipping containers in new and used conditions. 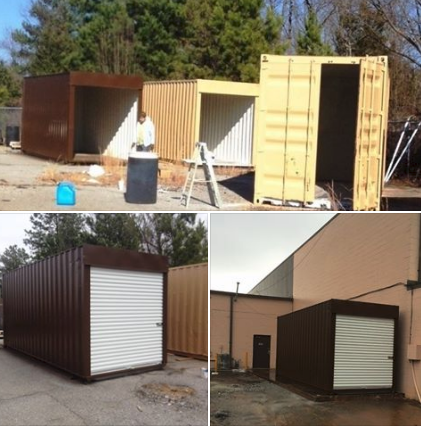 Upstate Containers serves many residential and commercial customers, such as construction and manufacturing companies, based in the area. The most sought after container. This is the 20ft standard cargo container. The 20ft container is the most sought after because it can be easily transported with a common flatbed tow truck. It can also be loaded onto a flatbed gooseneck trailer and pulled with a 3/4 ton truck. Since they are roughly 3,000 pounds lighter than a 40ft container, it's much easier to drag it around the job site or farm using a tractor or backhoe. The typical empty weight of this container is 5,000 pounds (approx). The most commonly purchased container. Bang for the buck, out of all of the available sizes, the standard 40ft container provides a massive amount of storage space and is typically the lowest price per cubic foot. Whether you want to convert it into a mobile office, garage or workshop, or simply need it for storage, you get the most for your money with this one. This container is exactly like the standard 40ft container, however it is a foot taller, making the exterior height 9'6" tall! This container is truly ideal for those who are seeking to convert it into a hunting cabin, office, work shop, guest house, mother-in-law suite or man cave! The extra height not only ads a significant amount of extra storage space, but also provides more versatility and options when using for other purposes besides storage. 20' Standard prepped and painted as a pizza oven in Greenville, SC. 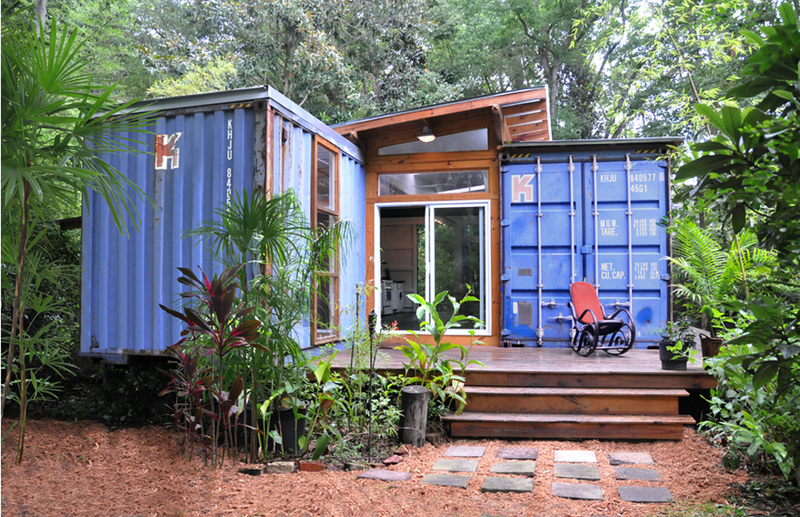 Read how Swamp Rabbit is using a shipping container sold by Upstate Containers to expand their offerings to trail riders. Click Here to read the article.